If you have a lousy credit score, chances are you already carry high-interest debt. 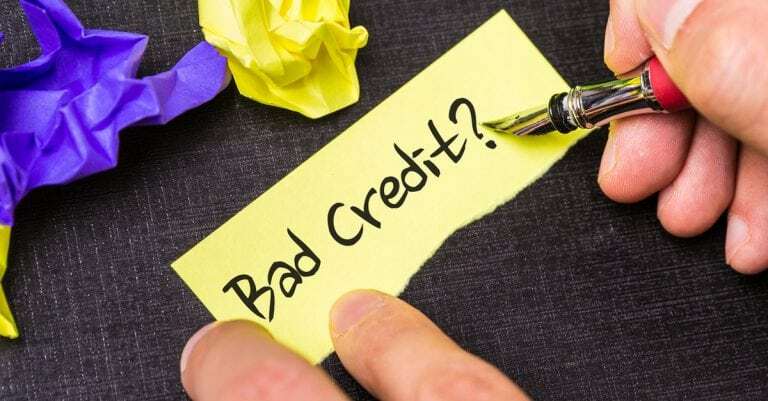 Your ability to obtain a debt consolidation loan at a reasonable rate when you have bad credit is severely compromised. You … Continue reading Bad Credit Debt Consolidation Loans: Are They Worth It?